You can use the pipe (‘|’) to differentiate between label and value. If you use a pipe (‘|’) character in an option value, the part before the pipe will be used as the label, and the part after the pipe will be the actual value. 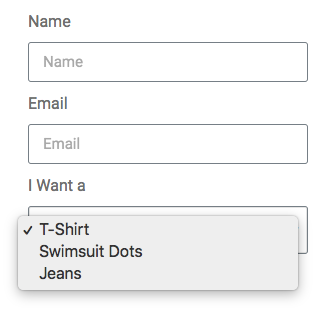 You can use this method in a Select, Radio buttons and Checkbox fields.